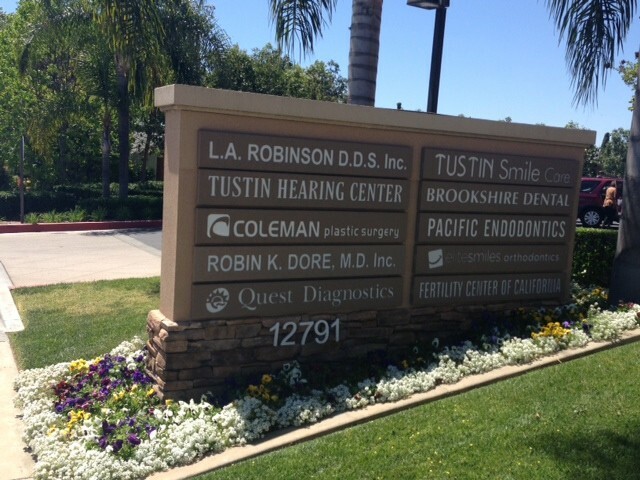 Contact - Robin K Dore MD, Inc.
Robin K Dore MD, Inc. Robin K Dore MD, Inc.
See the map below. For Directions click on the Directions button in the Address bubble and Google will provide a custom guide to our office. Let’s help TeamDore to be number one in the country this year at the Walk for a Cure! Read About Dr Dore's Fragrance Free Policy. Also review Patient Forms prior to a visit.